Pierce her Heart with this Pierce Arrow gold diamond necklace. Gift for her, gift for mom, Arrow jewelry, gold necklace. This dainty, eye catching, sparkly necklace is a beautiful classy addition to any outfit. Available in 18”, 20” or 22” length of link chain with spring ring clasp. 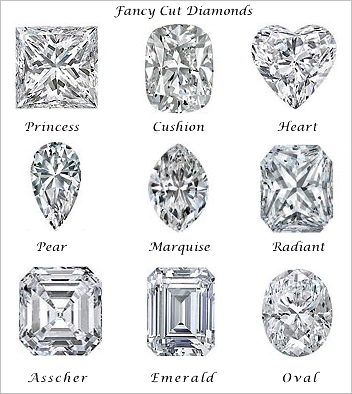 Conflict Free Diamonds that are Natural Genuine & earth-mined.